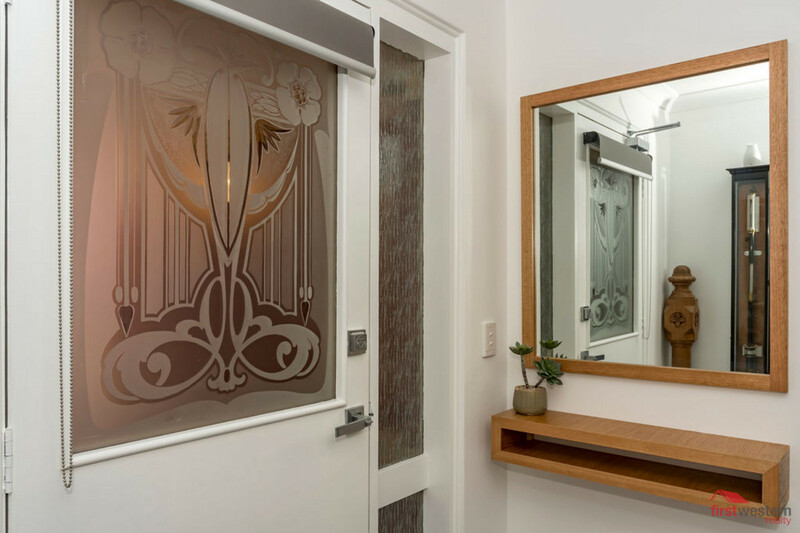 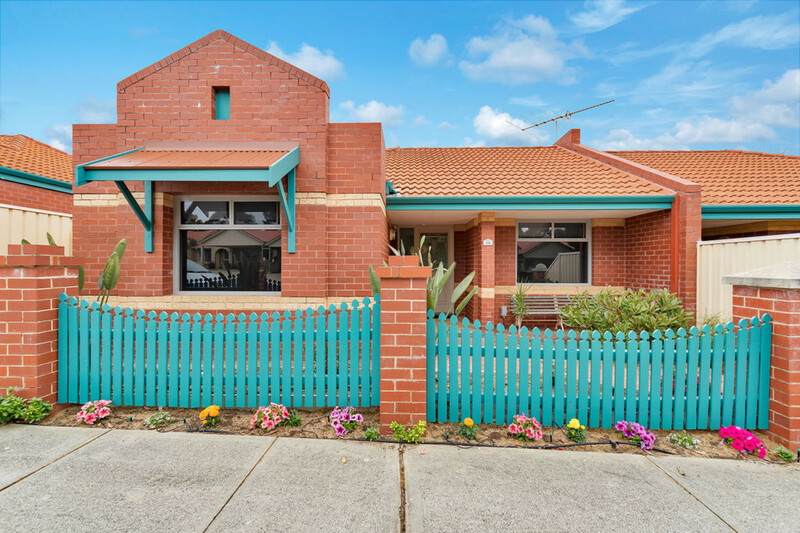 Not to be missed – move in and enjoy all the hard work that has been done!! 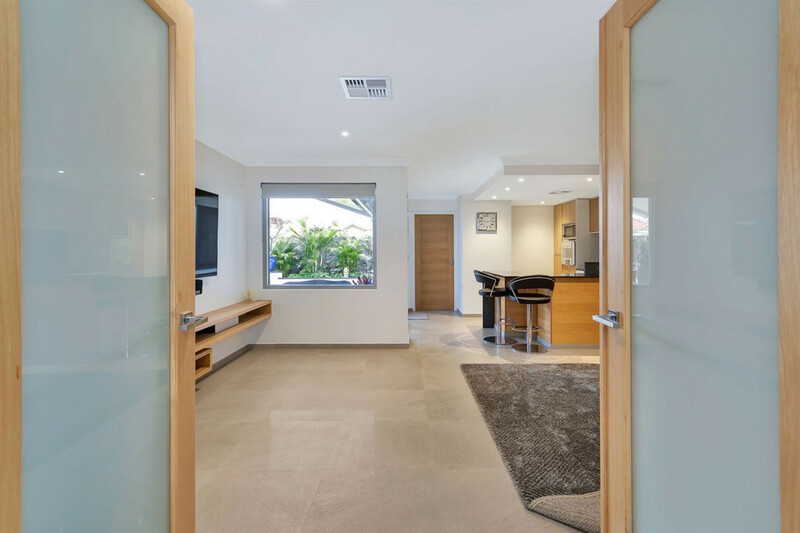 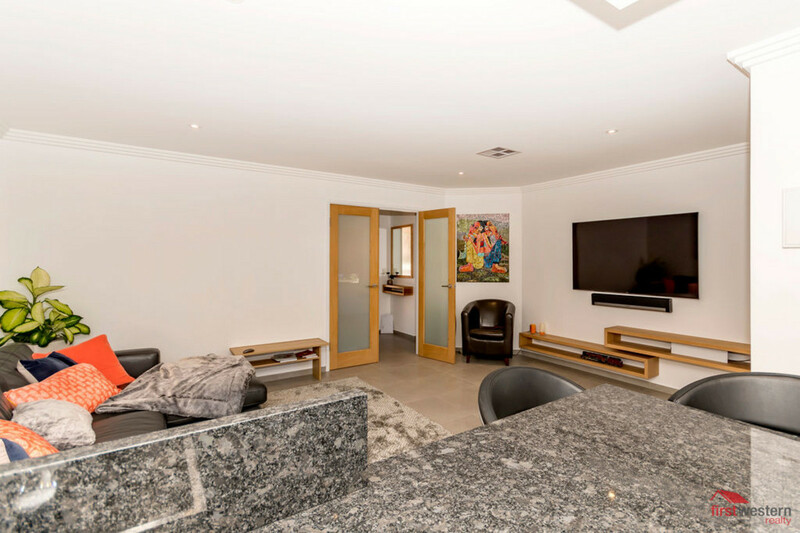 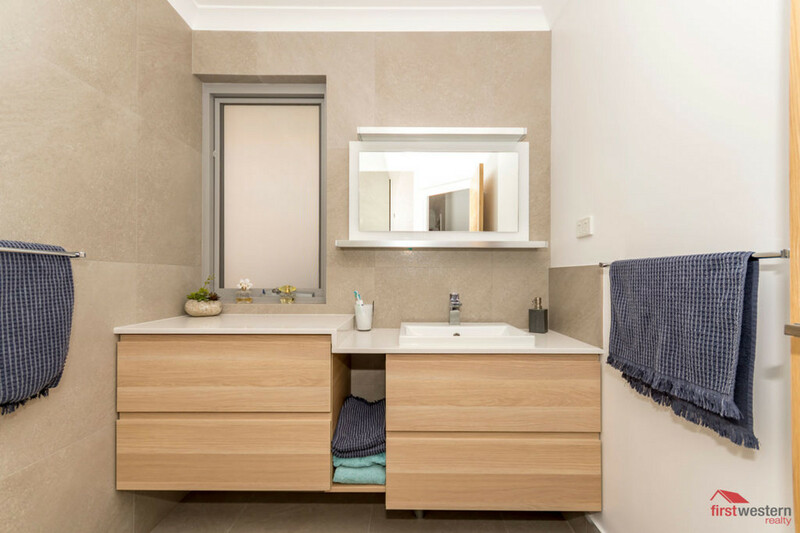 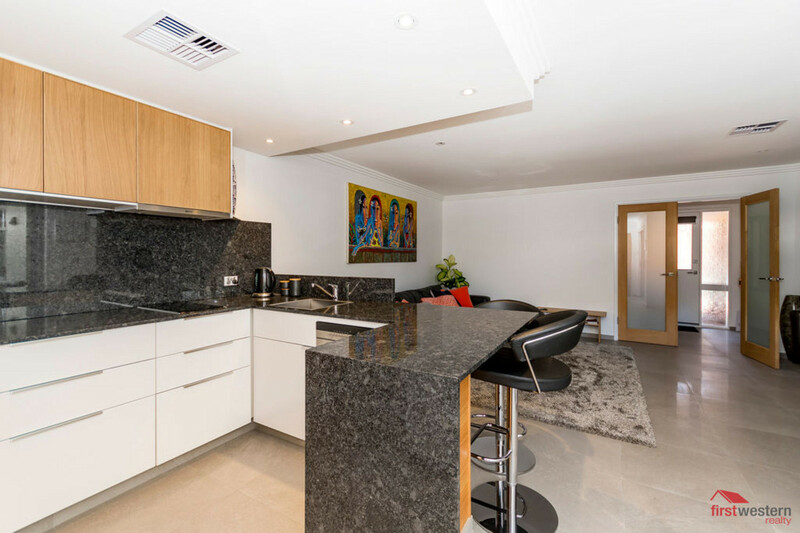 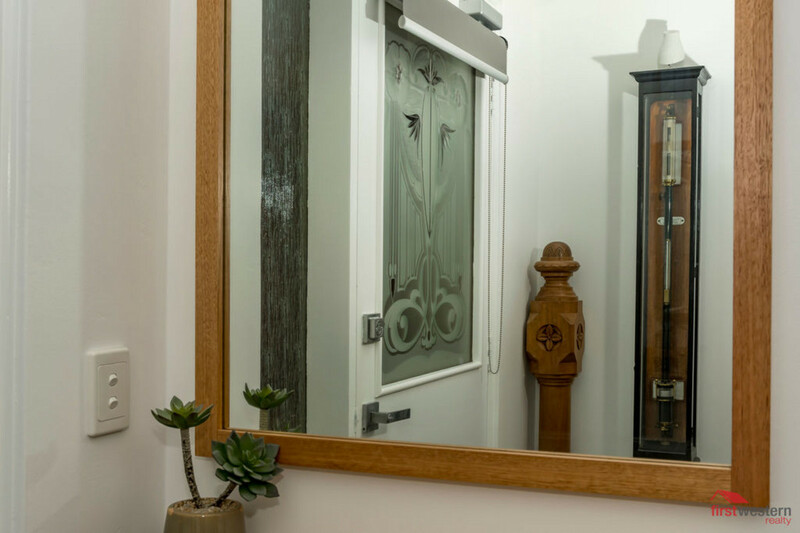 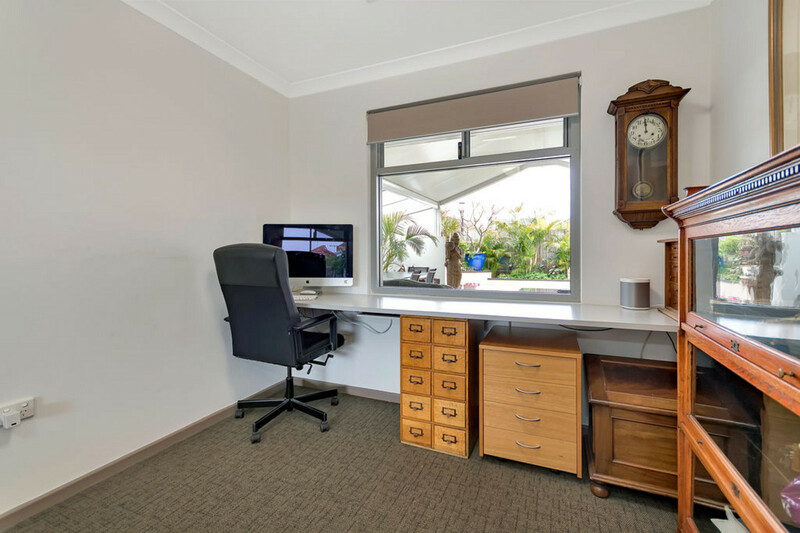 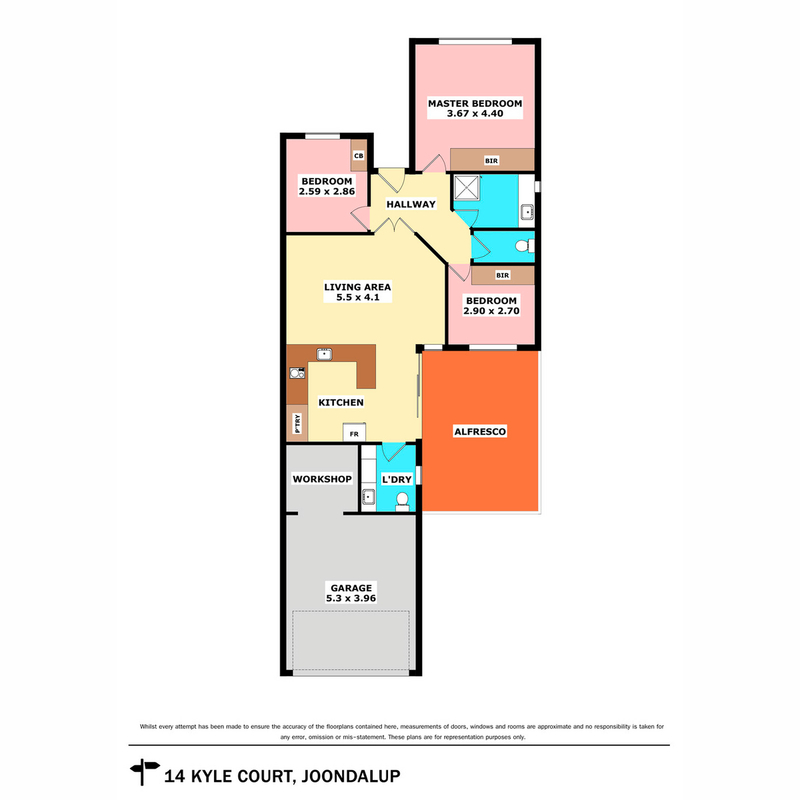 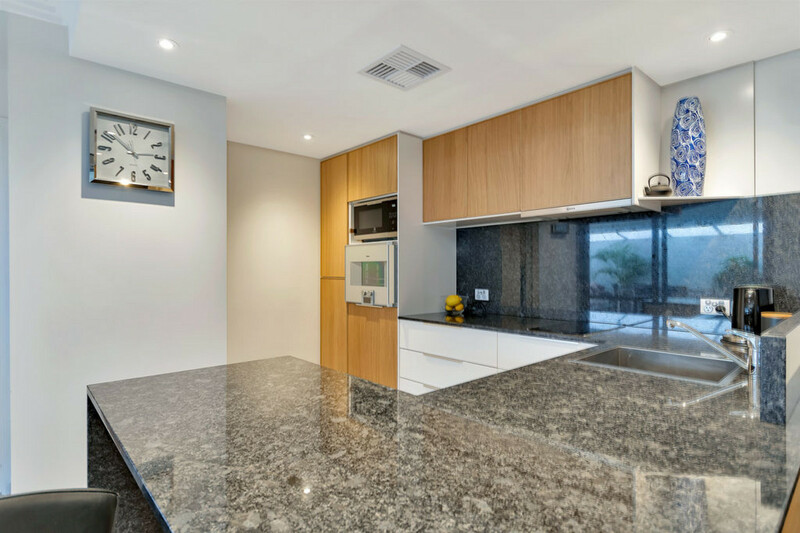 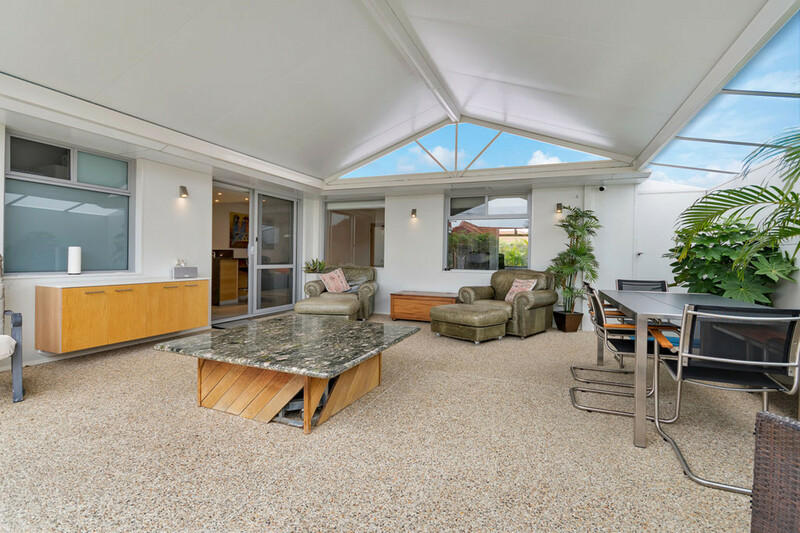 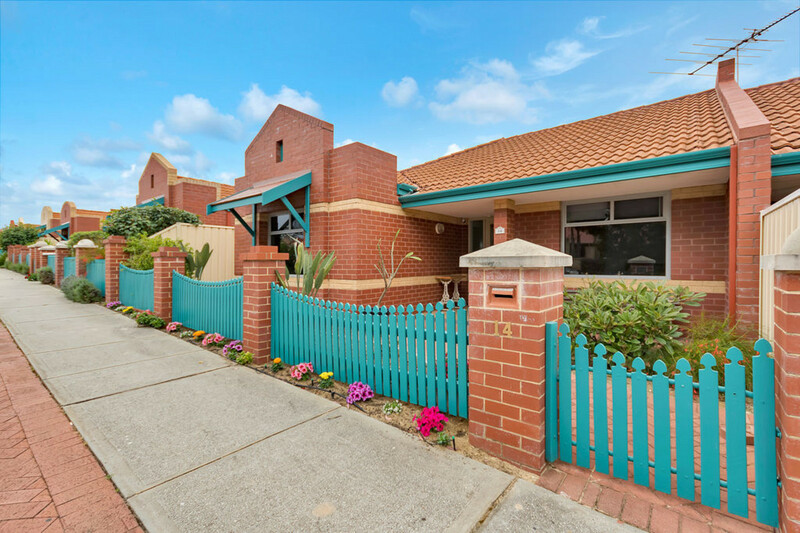 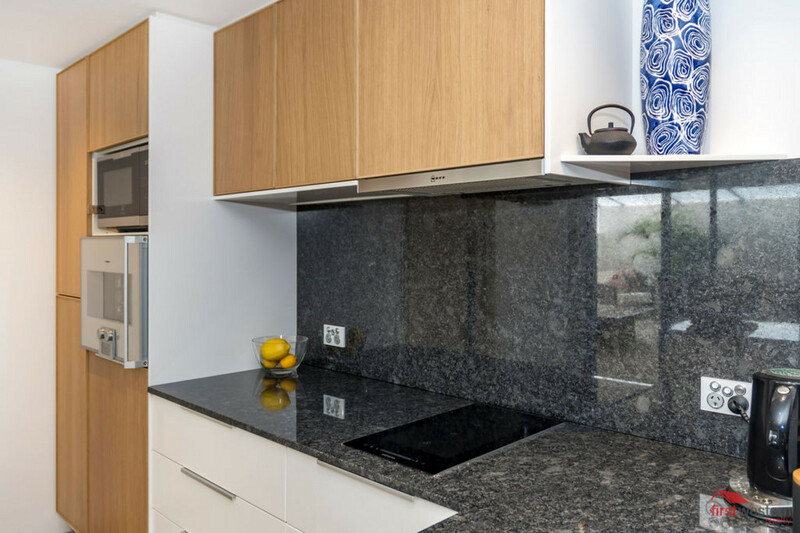 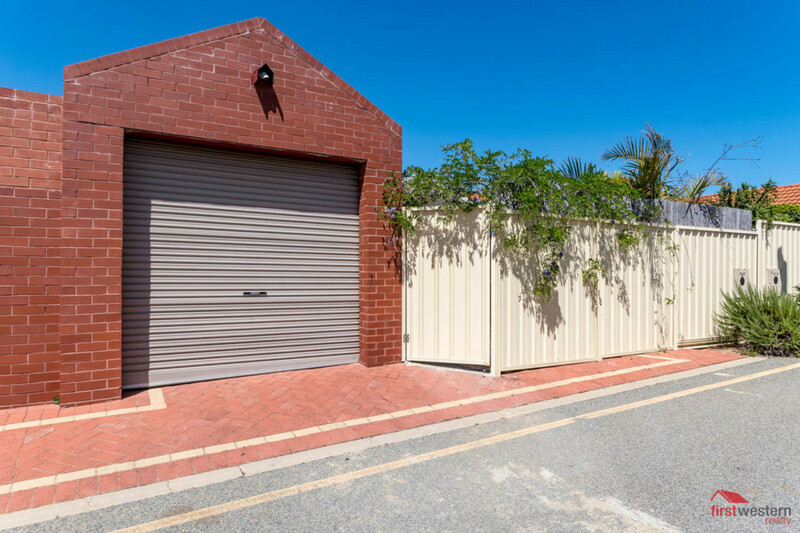 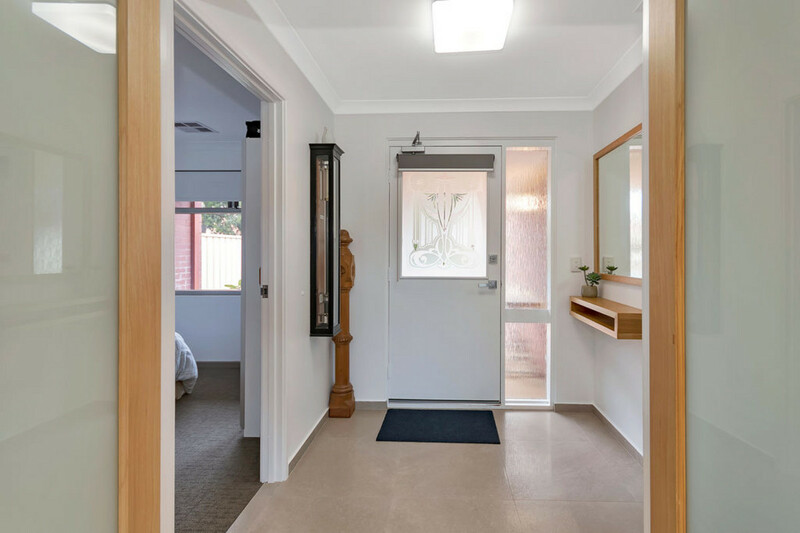 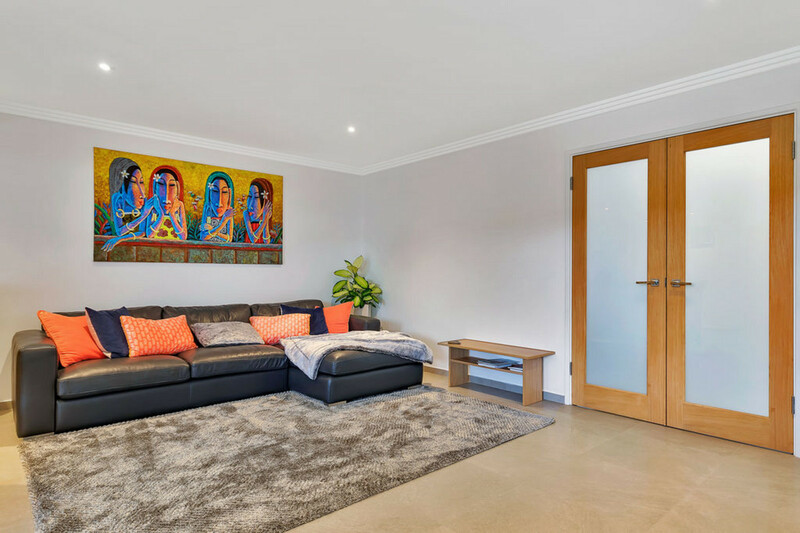 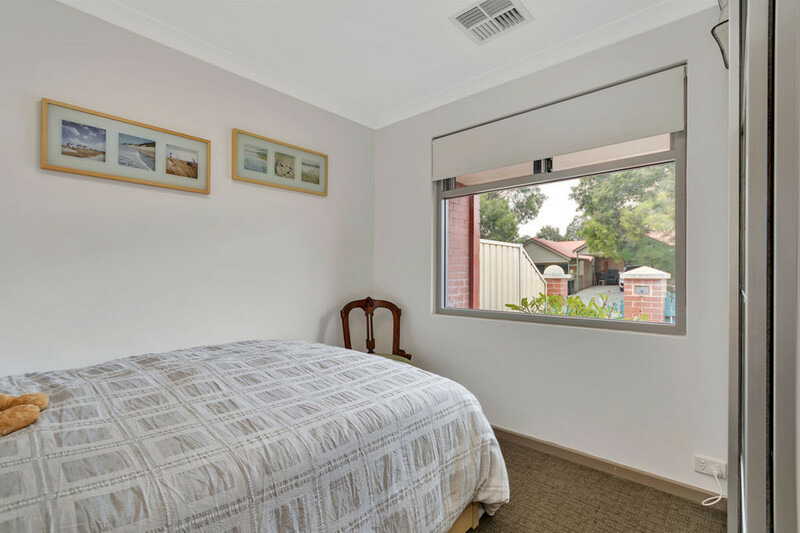 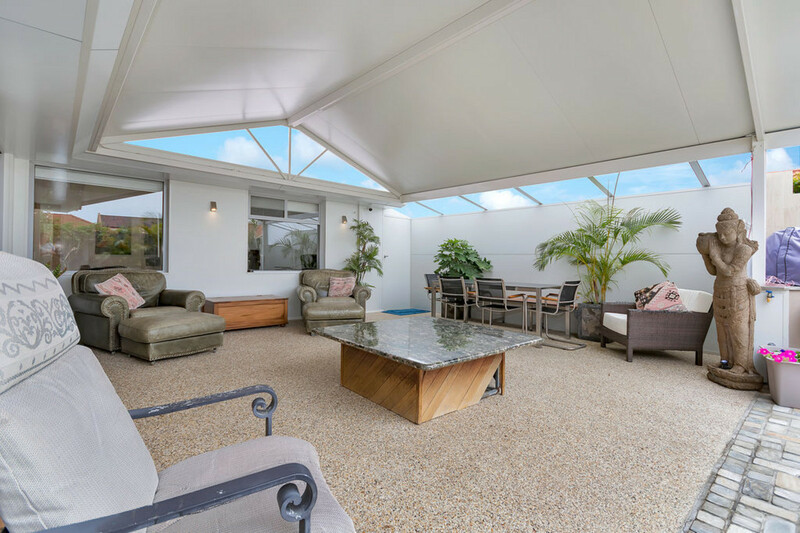 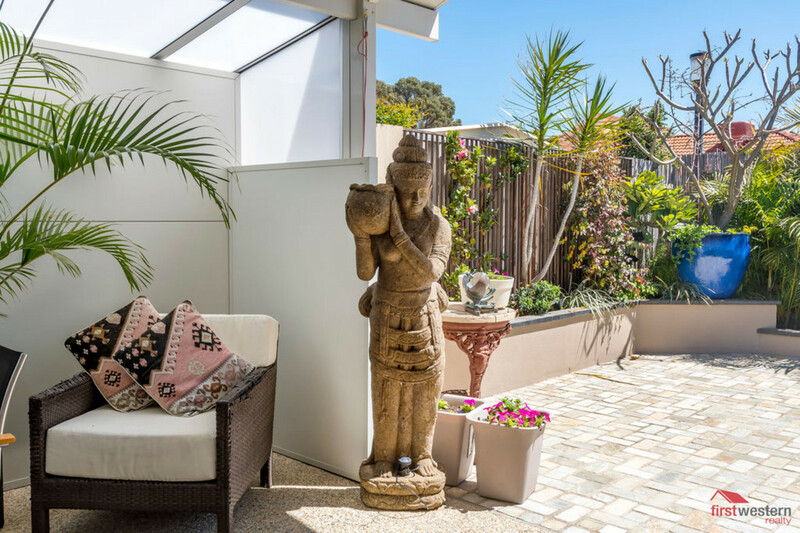 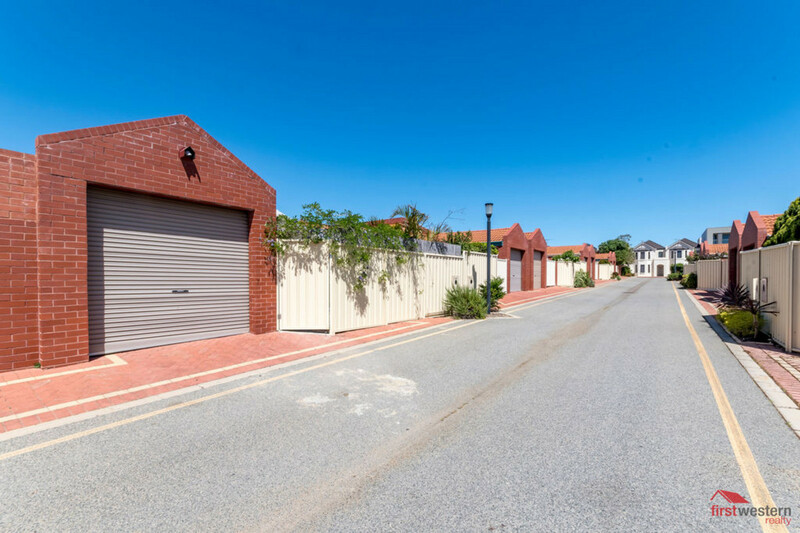 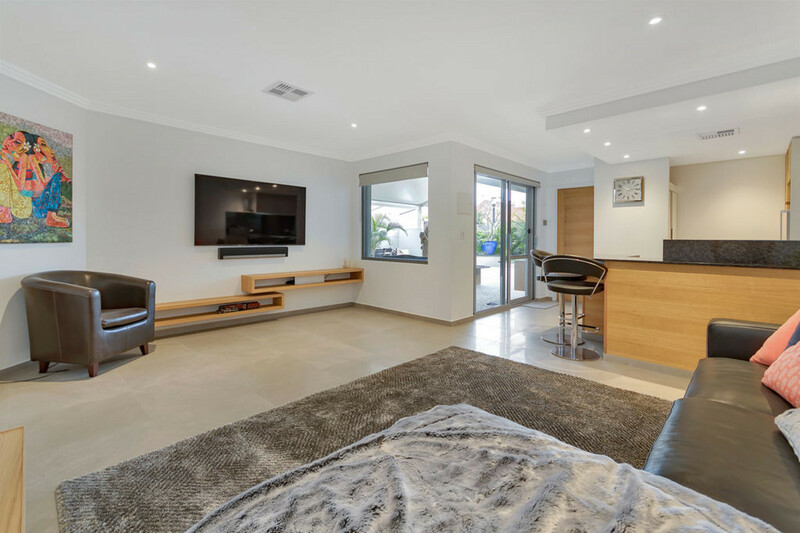 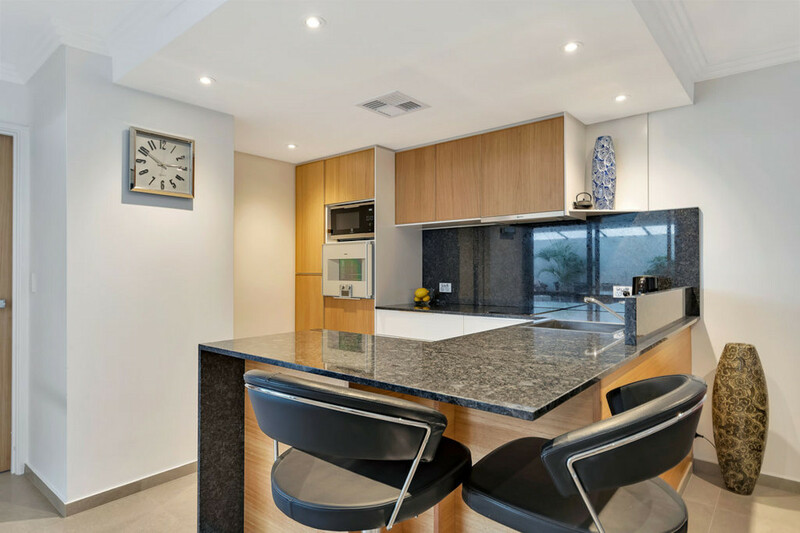 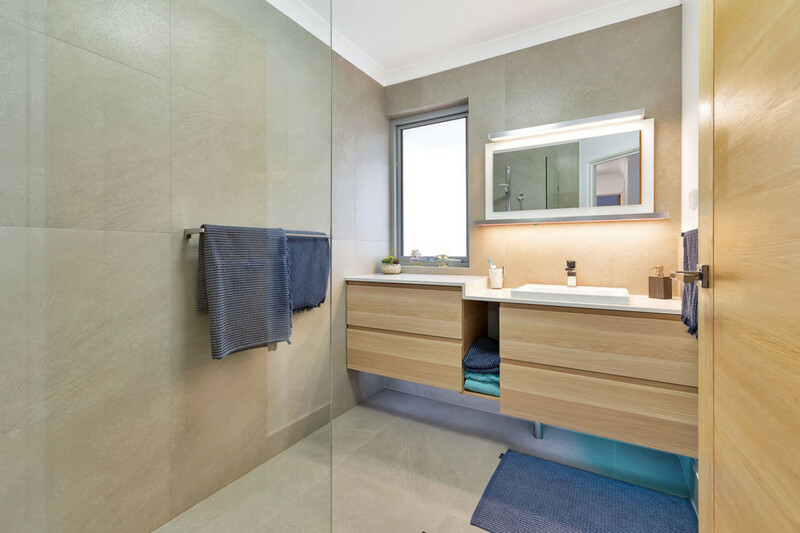 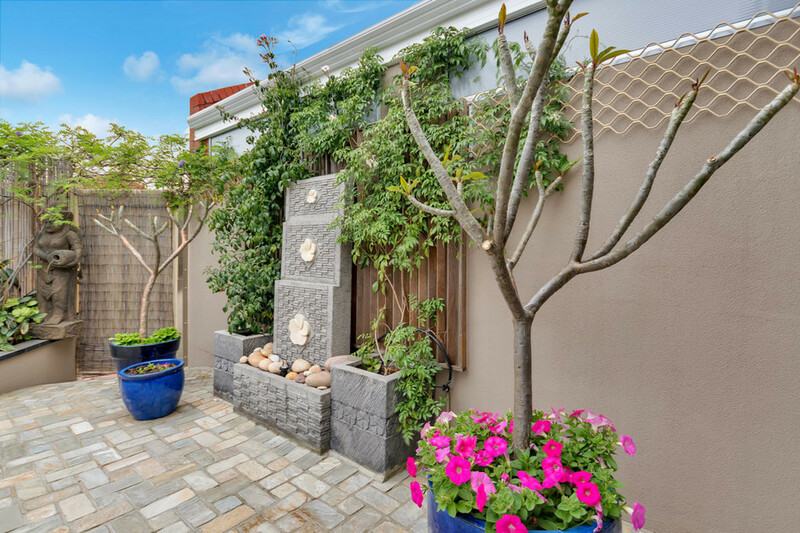 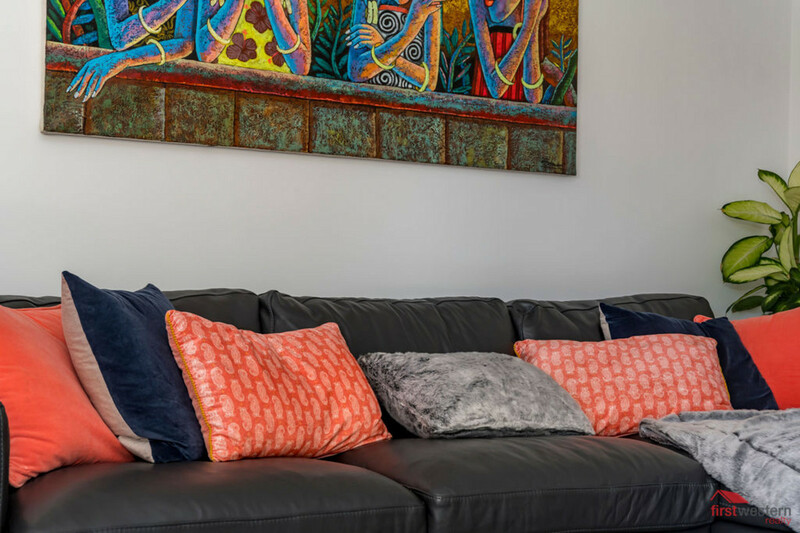 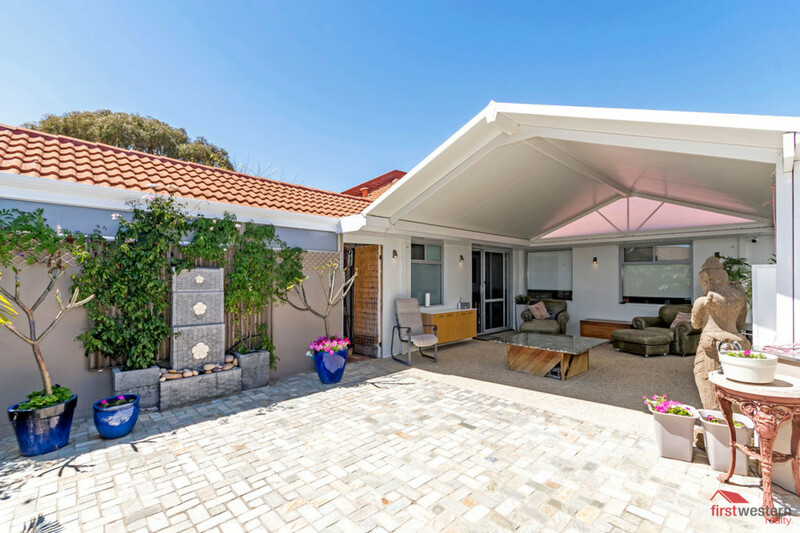 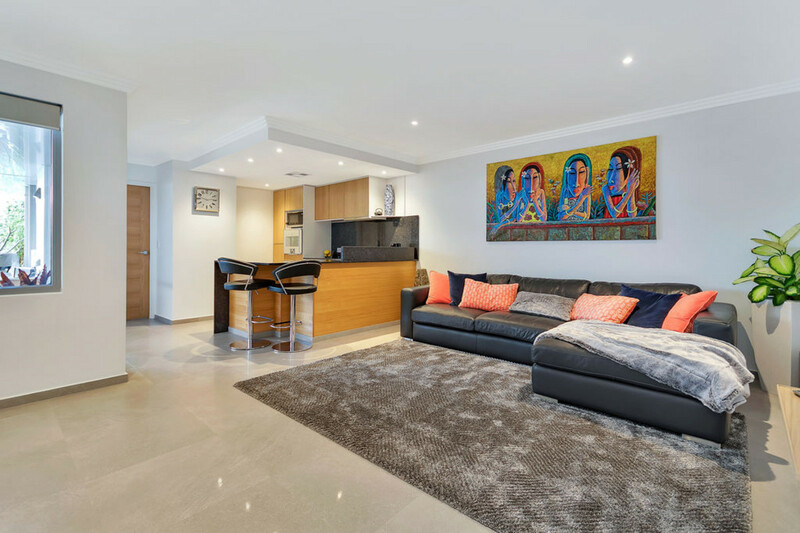 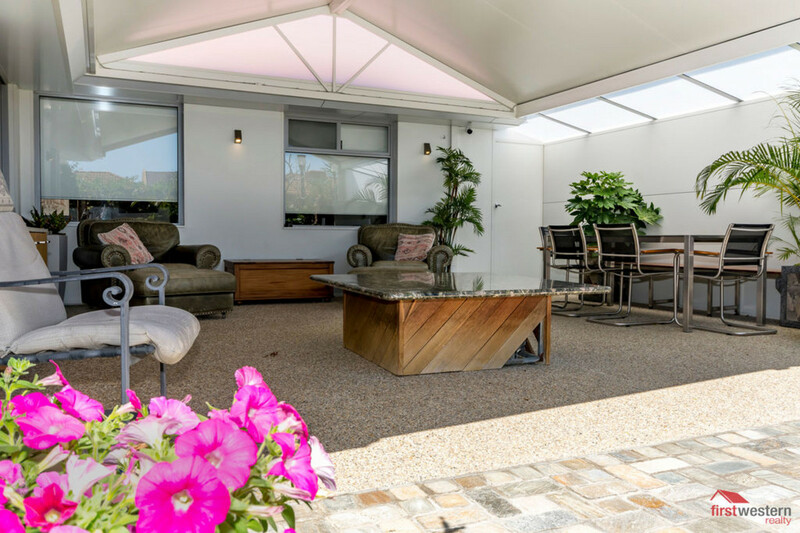 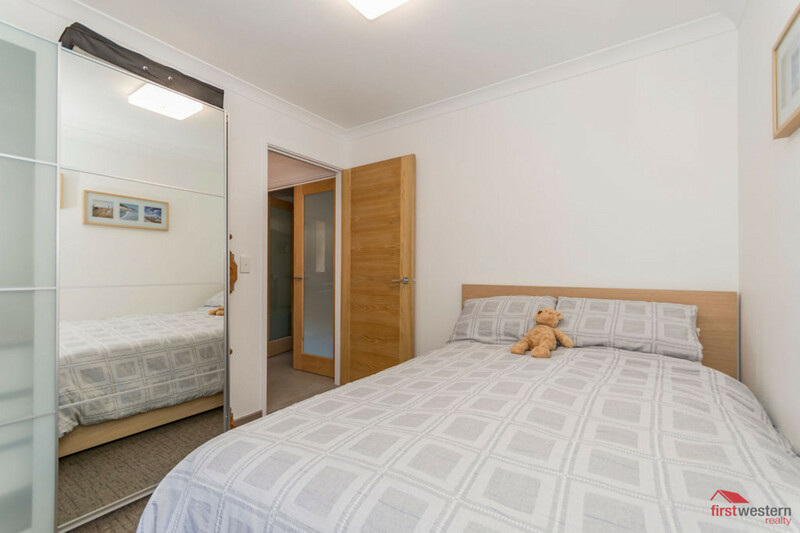 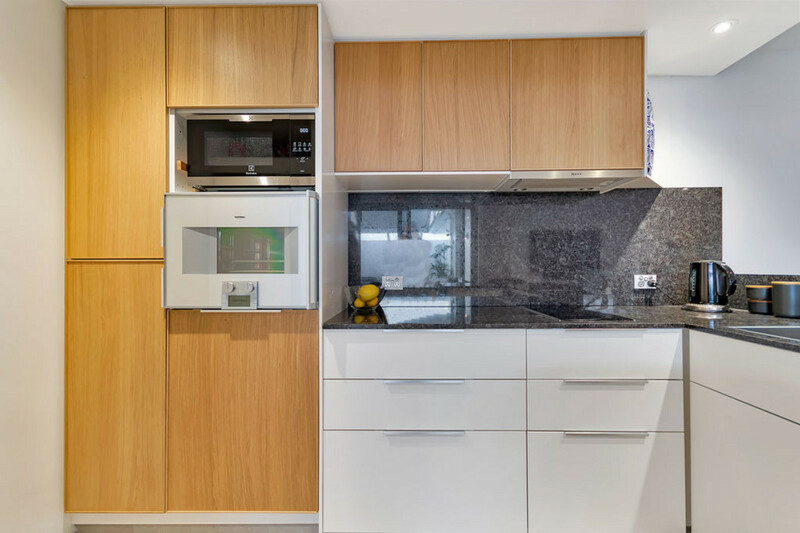 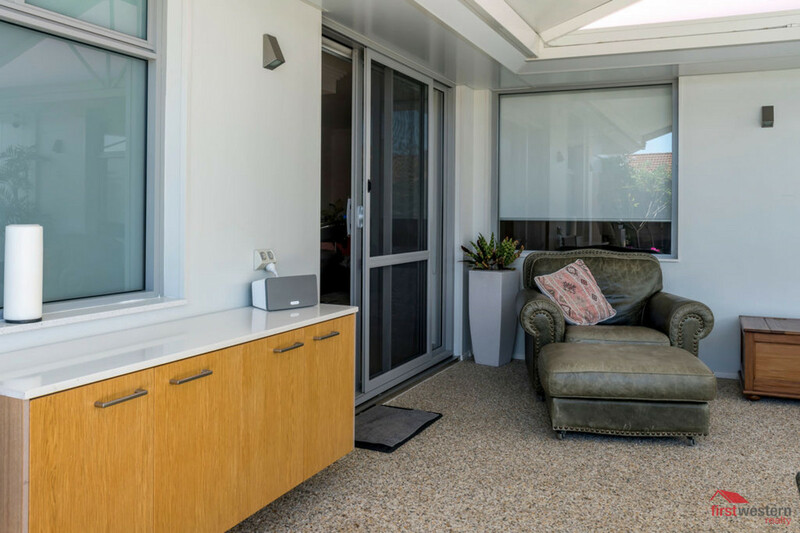 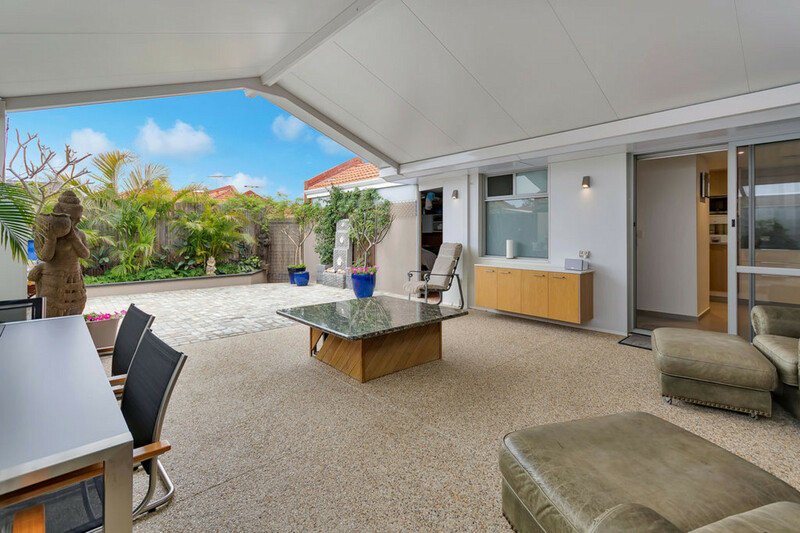 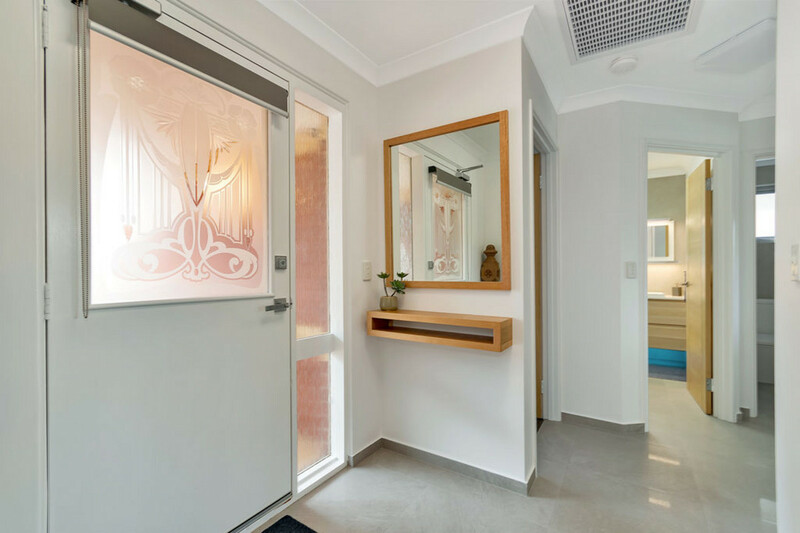 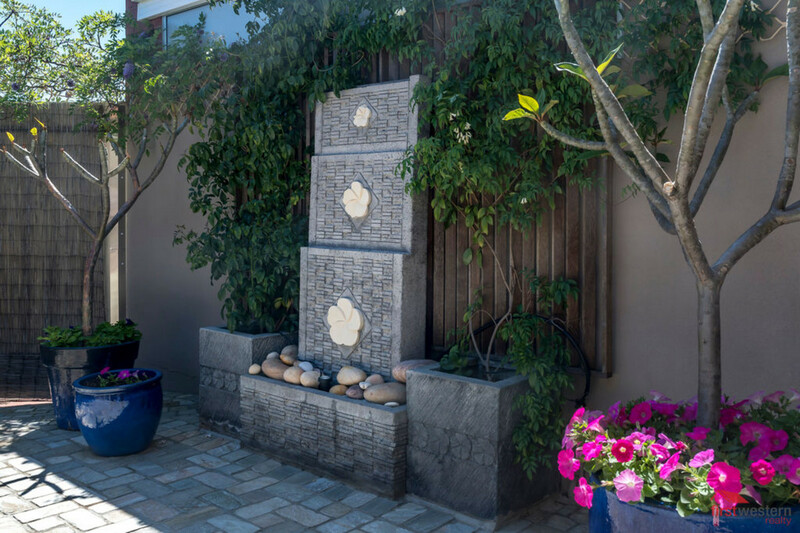 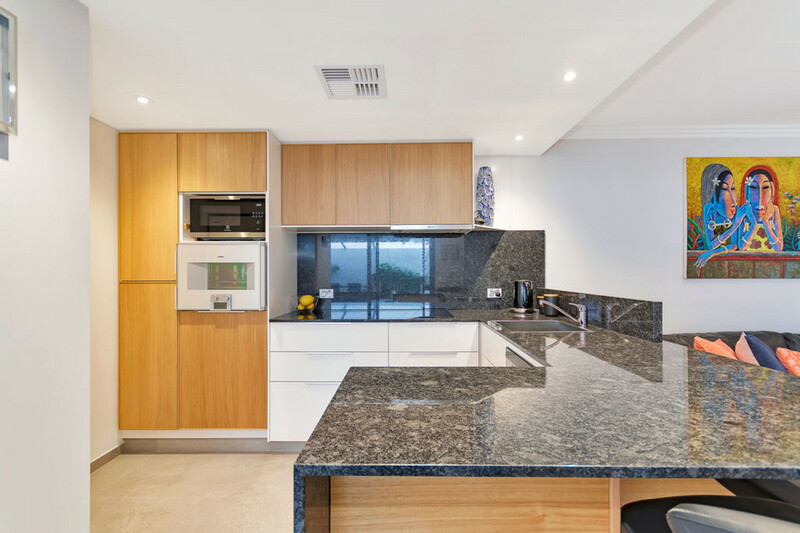 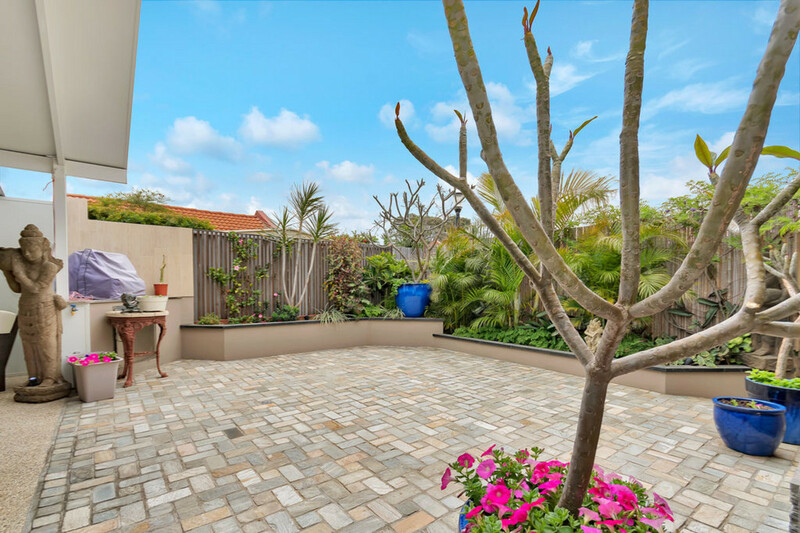 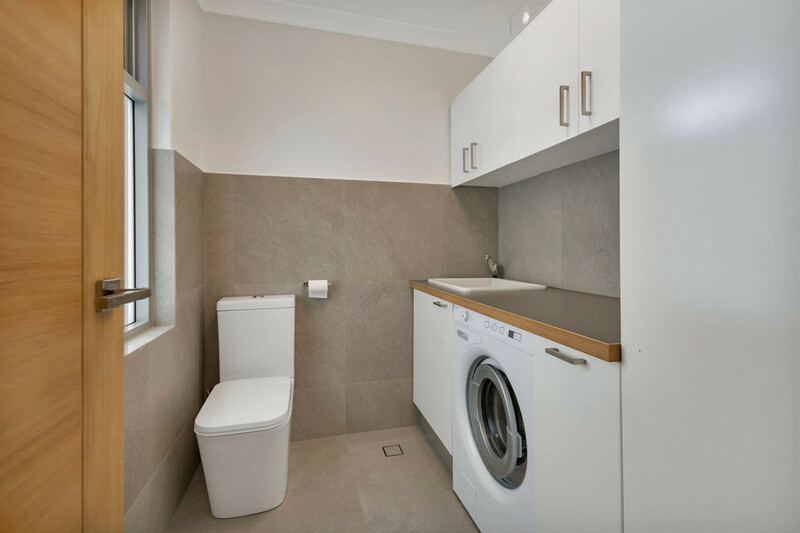 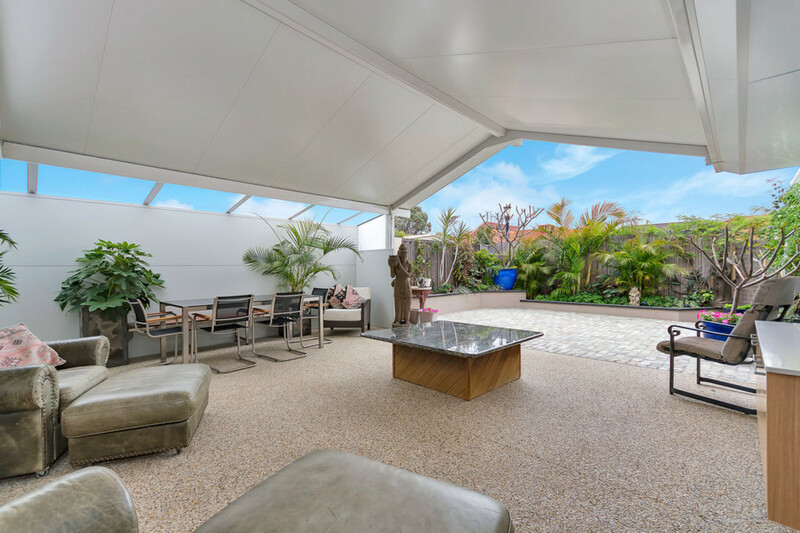 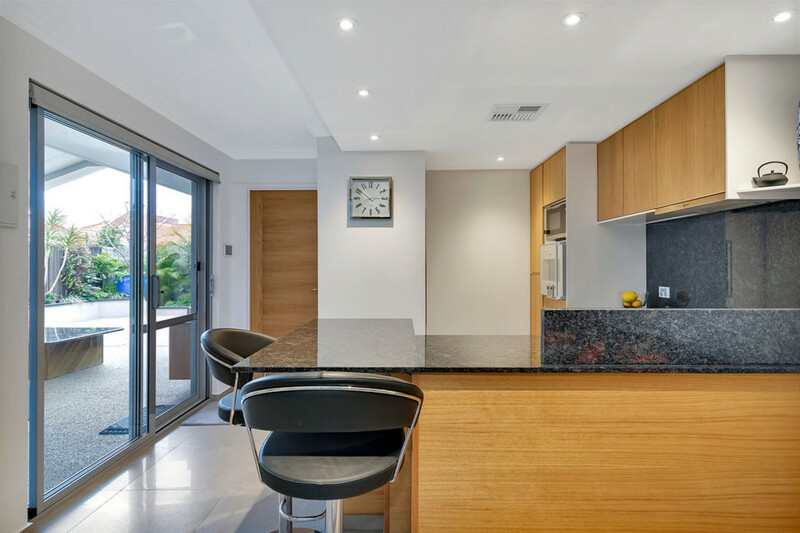 Superbly located over 55’s villa in Joondalup CBD. 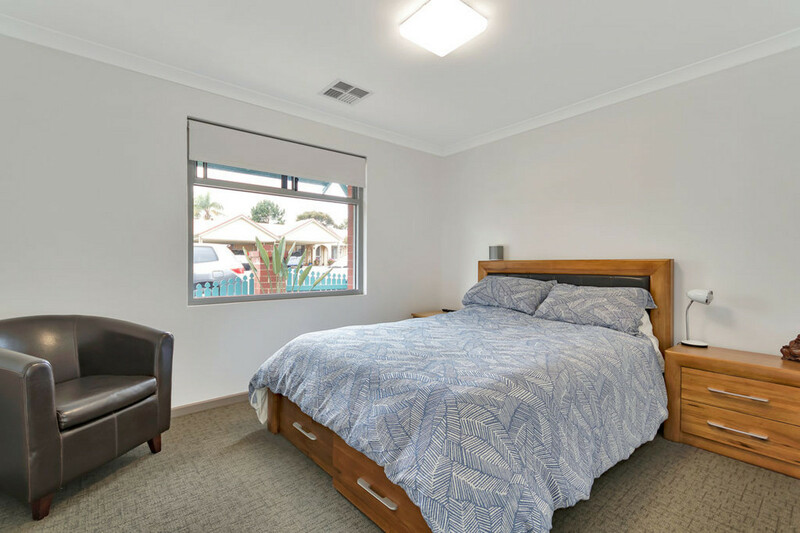 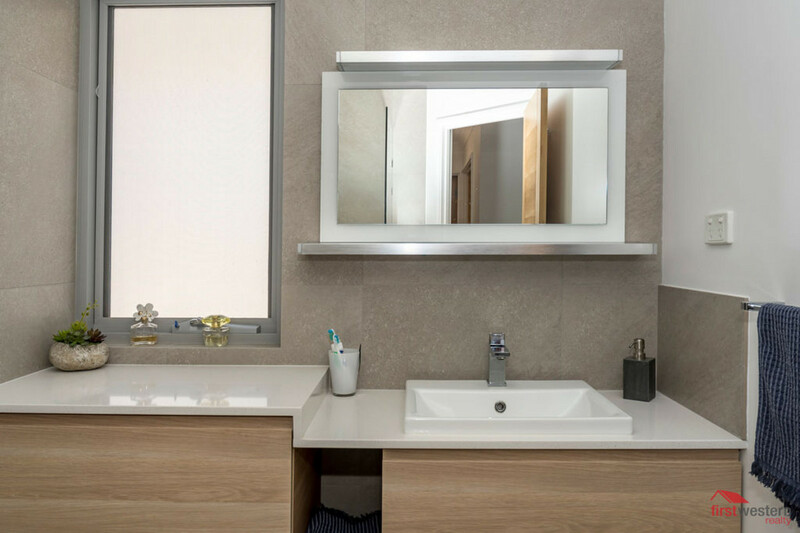 Fully renovated – must be seen to be appreciated.